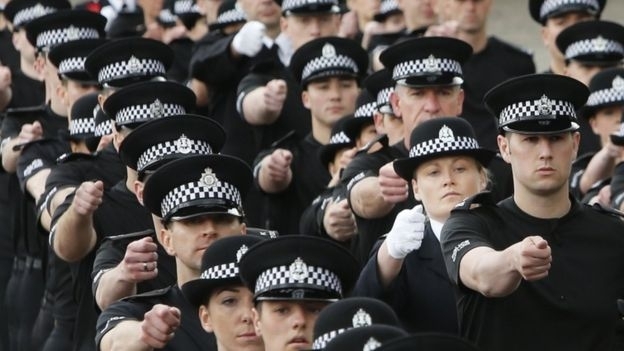 Policing in Scotland needs to address improvements to “systemic failings” as one of the biggest transformations of a public service since devolution left the single force with more than just “teething problems”, according to a committee of MSPs. Many of the problems faced by the eight-into-one creation of Police Scotland six years ago are down to poor financial management, unclear lines of responsibility and a failure to focus on the views of officers and staff in the early stages of reform of the force, a report admits today. This is despite Holyrood’s Justice Committee concluding a greater “consistency of service” across Scotland, as well as allowing for more equal access to specialist capabilities and support as a result of the Police and Fire Reform (Scotland) Act 2012. The committee report findings, published on Monday, came at the end of an 11-month inquiry into how the centralisation of the two services – Police Scotland and the Scottish Fire and Rescue Service – had fared and how effective the change has been. The committee also suggested that the option of including the Scottish Parliament in the appointment process of the SPA chairman should be explored, as well as stating that the force and its oversight authority should demonstrate that recent improvements in leadership and governance would mean that previous “shortcomings caused by personality issues” could not reoccur. Justice Committee convener Margaret Mitchell said: “Our police and fire services do a vital job keeping people in Scotland safe. It is imperative that the structures and regulations underpinning these organisations work well. Justice Secretary Humza Yousaf added: “The people of Scotland are well-served by officers and staff in Scotland’s police and fire services who are working alongside communities and a range of partners to make Scotland’s streets and homes safer. “This has been delivered alongside the Scottish government’s commitment to protect Police Scotland’s revenue budget during this parliament to deliver a total boost of £100 million by 2021 and the announcement of a 6.5 per cent pay deal for officers. The report also noted that Dame Elish Angiolini is leading a review into complaints and conduct in policing. SPA chairman Susan Deacon said: “It is clear that the creation of a single police service for Scotland has delivered significant benefits.